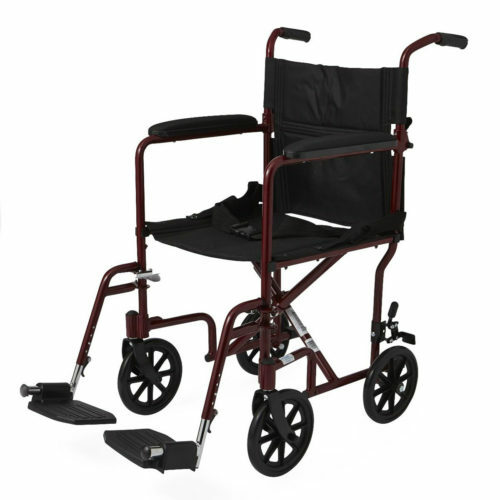 Attendant-propelled chairs (or transport wheelchairs) are designed to be propelled by an attendant using the handles, and thus the back wheels are rimless and often smaller. 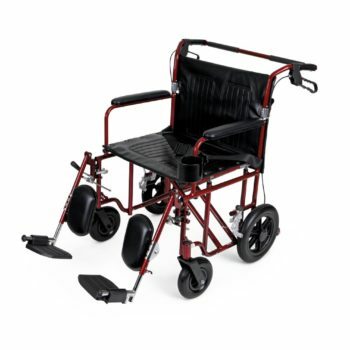 These chairs are often used as ‘transfer chairs’ to move a patient when a better alternative is unavailable, possibly within a hospital, as a temporary option, or in areas where a user’s standard chair is unavailable. These chairs are commonly seen in airports, theme parks and attractions. 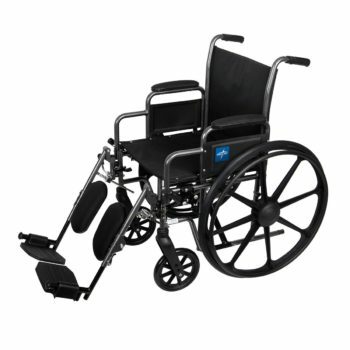 Special airplane transfer chairs are available on most airlines, designed to fit narrow airplane aisles and transfer wheelchair-using passengers to and from their seats on the plane. This lightweight chair weighs just 19 lbs! This is the ideal chair for loading into trunk, car or airplane and the rear handles fold down for easy storage or transportation. The powder coated aluminum frame is lightweight, durable, and is available in two exciting colors.